There’s more to San Antonio than The Alamo and great tacos. Through the end of 2017 and into 2018, this fast-growing city will see a host of new offerings, from restaurant openings and site renovations to hotel developments. Next year is also an important milestone for San Antonio, as 2018 marks the city’s 300th anniversary. 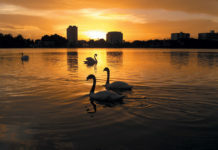 Expect year-long celebrations remembering the city’s journey from a remote settlement next to a quiet, serpentine river to the seventh-largest city in the U.S., attracting more than 32 million visitors a year. 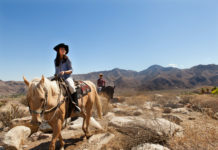 The following is a Texas-sized helping of some of the latest news bites. Remember the quiet river I mentioned earlier? 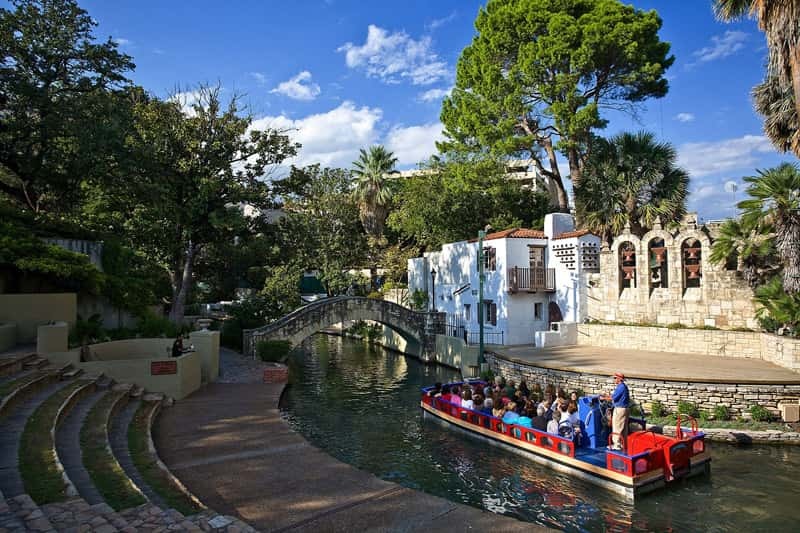 Today it’s home to cypress-lined paved paths, arched stone bridges and lush landscapes that make up the San Antonio River Walk. This popular attraction gently winds through the city center, providing visitors with easy access to the city’s cultural hotspots, historic sites and other attractions. Next year, Canopy by Hilton will open a property along the famed waterway at the northwest corner of North St. Mary’s and Commerce streets. The hotel will integrate the Civil War-era Alamo Fish Market building into its 22-story design as part of the brand’s aim to provide an authentic local experience with a boutique-hotel feel. Canopy San Antonio River Walk will feature 195 guestrooms and a restaurant with an outdoor terrace overlooking the River Walk. Embassy Suites by Hilton San Antonio Brooks Hotel & Spa lobby. 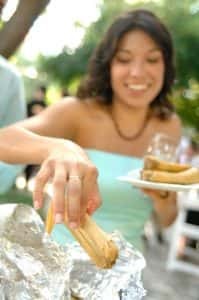 If your clients are heading to downtown San Antonio, there are a few new restaurants that might pique their interest. The first is The Bin, where traditional Spanish tapas and pintxos like the Gilda (anchovies, olives, and pickled peppers) share a menu with creative snacks like goat-cheese-and-tomato-jam sammies. Over in the Pearl District, a former brewery from the 1800s has been reimagined into a bustling neighborhood with new developments along the San Antonio River Walk, where guests will find offerings such as the Bottling Department Food Hall, serving ramen and donuts, plus new events and culinary celebrations at the Pearl Farmers Market. There’s also the Botika restaurant (pronounced boh-TEE-kah) led by executive chef Geronimo Lopez. Botika’s menu features Chifa (Chinese-Peruvian) and Nikkei (Japanese-Peruvian) cuisines, as well as twists on traditional dishes from across Asia and Latin America. Botika’s bar offers classic cocktails and a wide variety of rums, piscos and cachacas. The restaurant features a sushi-ceviche bar, a cocktail lounge, late-night dining options and ample outdoor gathering space. 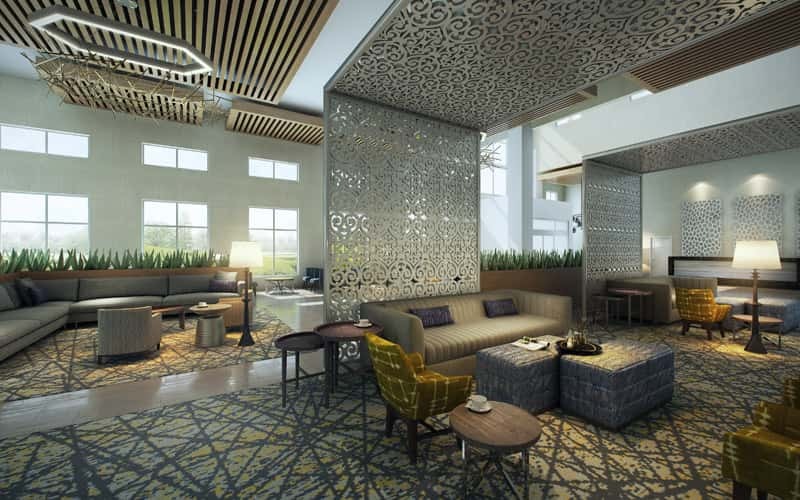 For accommodations, consider the new Embassy Suites by Hilton San Antonio Brooks Hotel & Spa, which opened last month. It’s an 11-minute drive from the downtown area and features 156 guestrooms, a fitness center, a full-service spa, all-day dining at the onsite Nineteen17 restaurant, and an outdoor pool. SeaWorld San Antonio’s features the new Wave Breaker coaster. What better way to spend those long summer days than at the park—the theme park that is. Both SeaWorld San Antonio and Six Flags Fiesta Texas have debuted new thrill rides for dauntless park-goers. 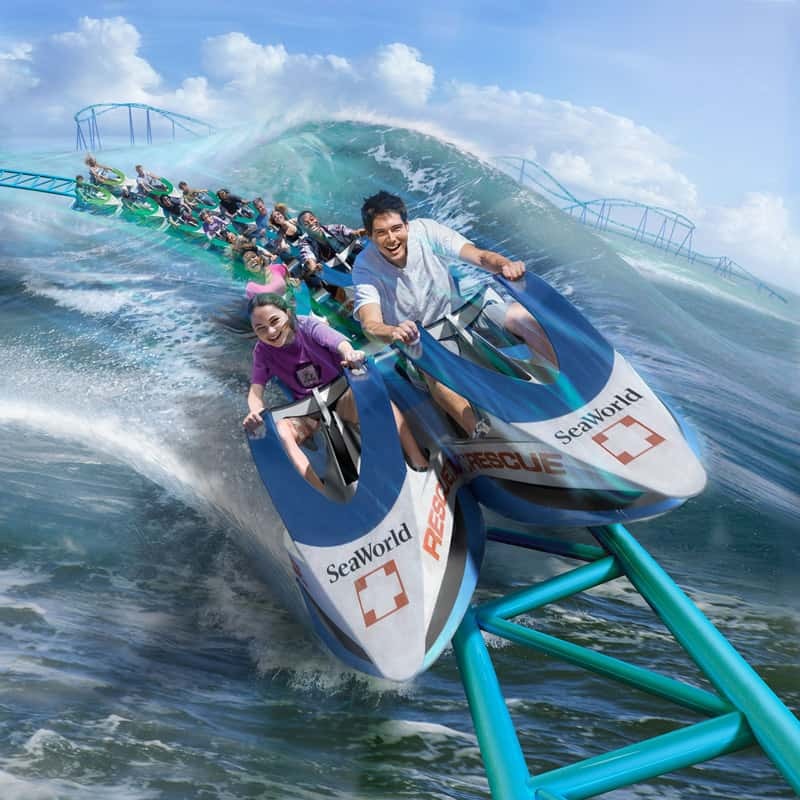 SeaWorld San Antonio’s new Wave Breaker is a one-of-a kind coaster inspired by the award-winning Sea Rescue program and the efforts of SeaWorld Animal Rescue teams. Rider straddle a jet-ski-style car as they are hurdled 60 ft. into the air over SeaWorld’s lake through banks and turns along 2,600 feet of track. Meanwhile, Six Flags Fiesta Texas is celebrating the park’s 25th anniversary with a new water ride: Thunder Rapids, America’s first rocket blast water coaster, features a custom-designed inline raft and utilizes new water jet propulsion technology for lightning-fast uphill speeds and adrenaline-pumping drops. Also new this summer, is the Celebrate! Summer Night Spectacular fireworks extravaganza that caps off fun-filled days at the park through Sept. 3, 2017. As far as actual parks go, Hemisfair, whose website refers to the space as an “urban oasis” that is “more than a park,” is currently undergoing a 3-phase renovation project to enhance the downtown San Antonio experience by bringing additional open park space, activities, restaurants, and more. The first phase of the project, Yanaguana Garden, is complete and open to the public. It features a 4.1-acre activity play environment designed for all ages, a splash pad, Paleteria San Antonio (a place to get Mexican ice pops of all flavors), a coffee shop, a brewery and a cafe. 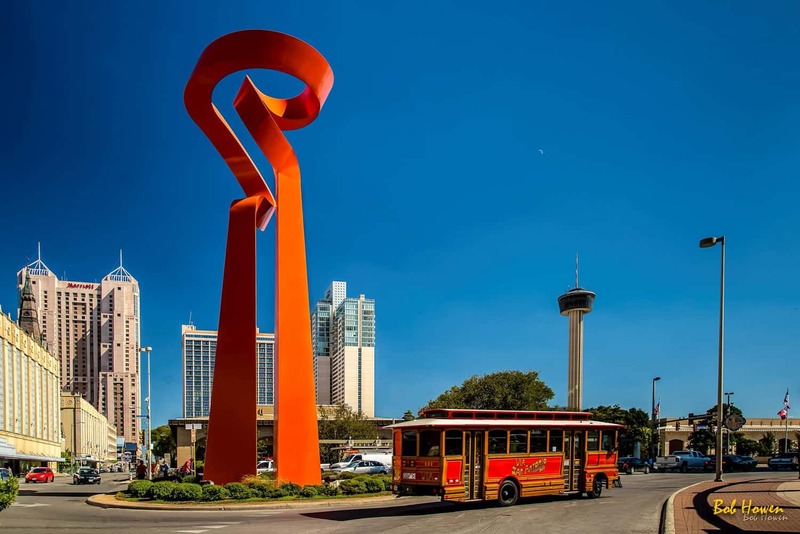 In addition, parts of the Henry B. Gonzalez Convention Center will be demolished to make room for additional park space and a Civic Park will be created to celebrate San Antonio’s Tricentennial. The final park layout will feature 18.47 acres of dedicated parkland and amenities including local cafes, restaurants, or book stores, residences, local businesses, and more. For more information, go to visitsanantonio.com.